I love all the new accessories coming out for jeans, and the new jeans at Hoorenbeek have a variety of attachments to choose from. Chains, keys, belts w/Swiss army knives, an ‘hPod’ with earphones, cigarettes, lighters, a wallet with chain. With a bit of adjusting, most of these things work, except for the wallet. 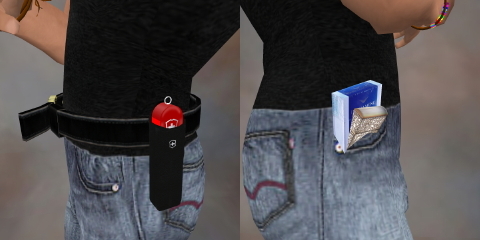 No matter how I rotated, moved, or nudged it, I couldn’t get the wallet to look like it was naturally tucked in my back pocket. Still, the other items look good with a minimum of adjustment, and maybe your av’s body is better able to hold a wallet in its pocket! The jeans come in a variety of colors, all shown here except for the faded blue. 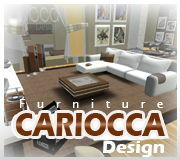 The texture is nice, with enough colors to choose from that you should be able to find something you like. Plus, the belt was small enough that I didn’t have to adjust it….a first for me in SL. Mhaijik Guillaume has a new line of Pride jewelry out. Here I’m showing the pride bracelet and the 4 thong men’s choker. As usual, Mhaijik has put together a nice set of pieces, with a free gift of a plain thong bracelet (not shown) with each purchase. I’m also showing the Knight hair from Exile, in the color “Harlow.” It’s a good cut, with nice textures and a good selection of colors. Finishing off this outfit are the Sand colored all-stars, also from Hoorenbeek. Oh! I almost forgot, this shirt is the classic v-neck t from Stellar Designs, shown in Smoke. It’s one of my favorite shirts ever in SL, and I’m surprised I’ve never worn it in a post before! Great blog. 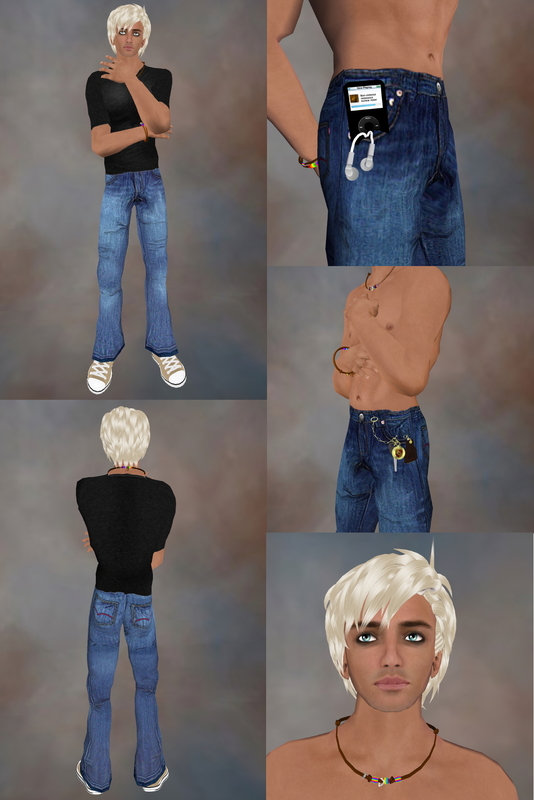 It’s hard to find good information about fashion in sl for men. I put a link for you in my blog. 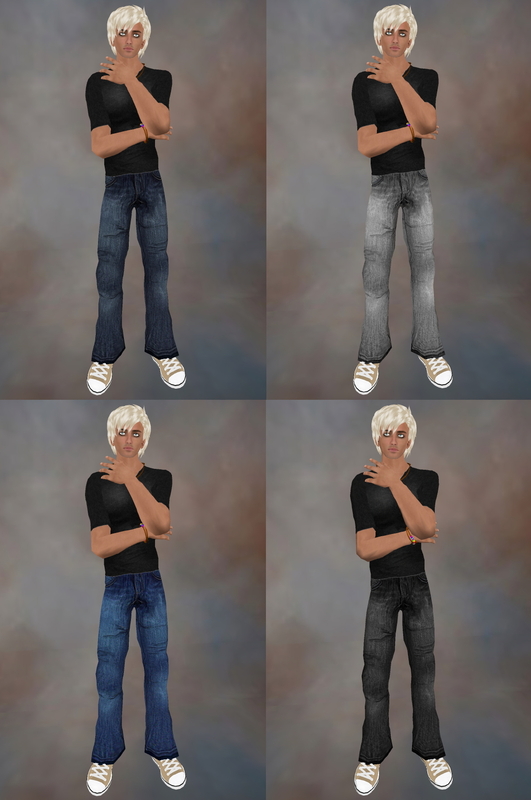 These jeans aren’t that good, the texture could be better, and they need prim cuffs at the bottom. They are also expensive.